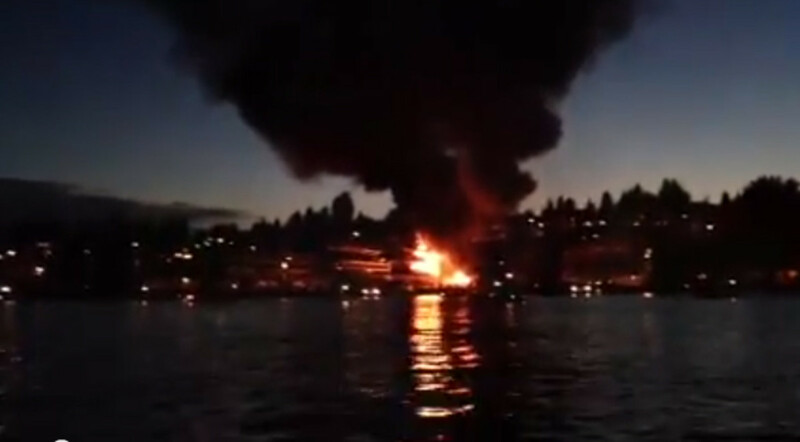 Illegal fireworks sparked a massive fire that caused $1.5 million in damage at a Seattle boat storage facility. 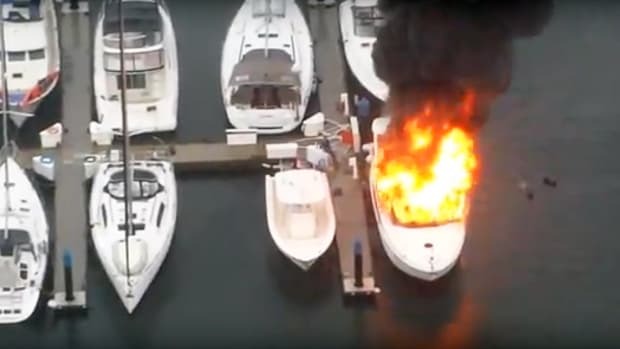 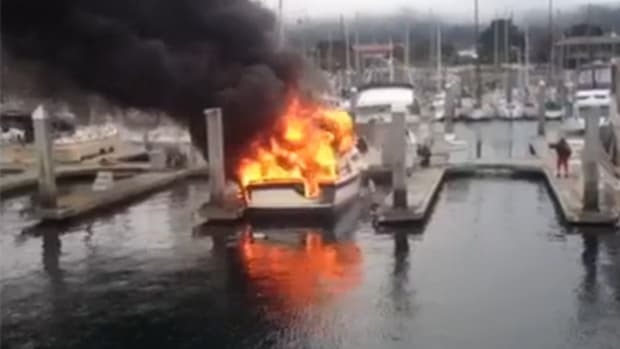 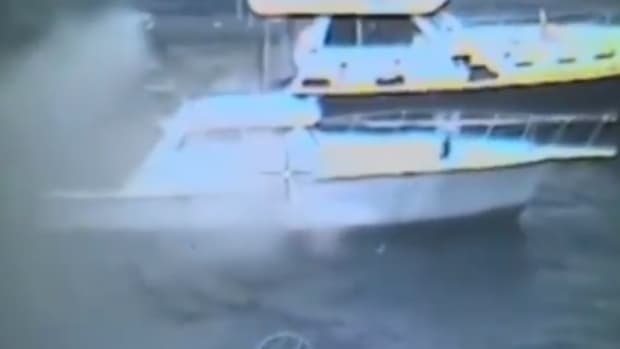 A stray spark landed on a boat cover at a boat storage facility on the north end of Lake Union, Seattle Fire Department spokesman Kyle Moore said. 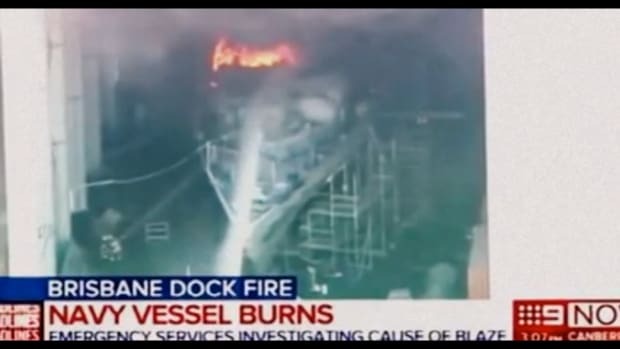 Moore said the dry storage facility stacks boats four stories high. 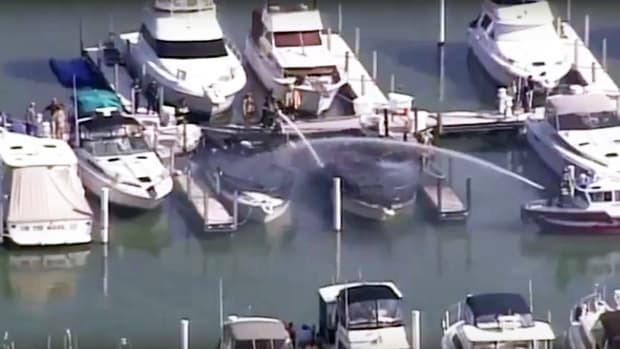 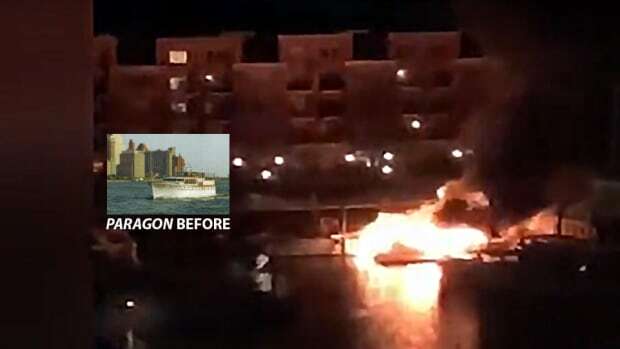 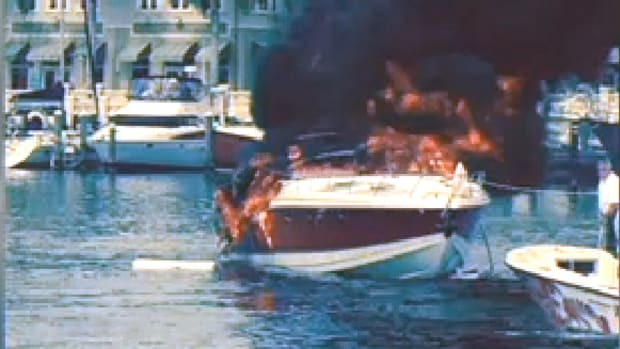 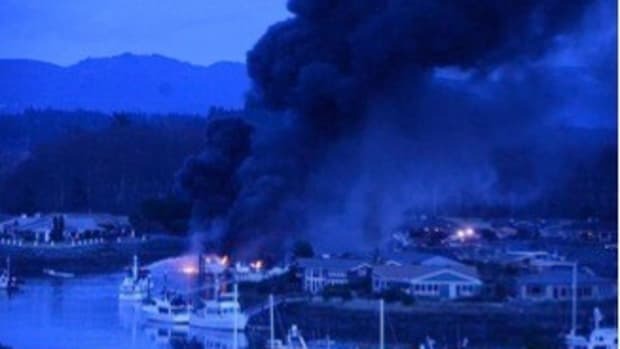 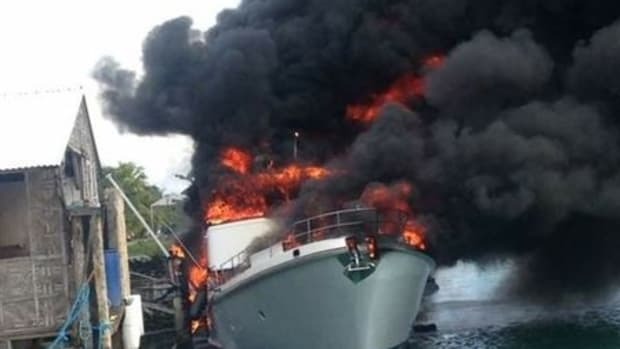 Within seven minutes, the fire destroyed 14 boats.